If you want to be a sponsor of Jhonny K, please contact us below and we will send the sponsor overview to you. Our newest sponsor we are so grateful for! Thank you for the product and support! 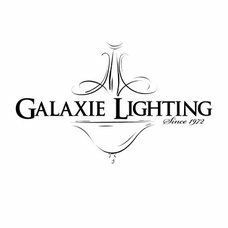 Thank you to Galaxie Lighting for helping fund the album launch!